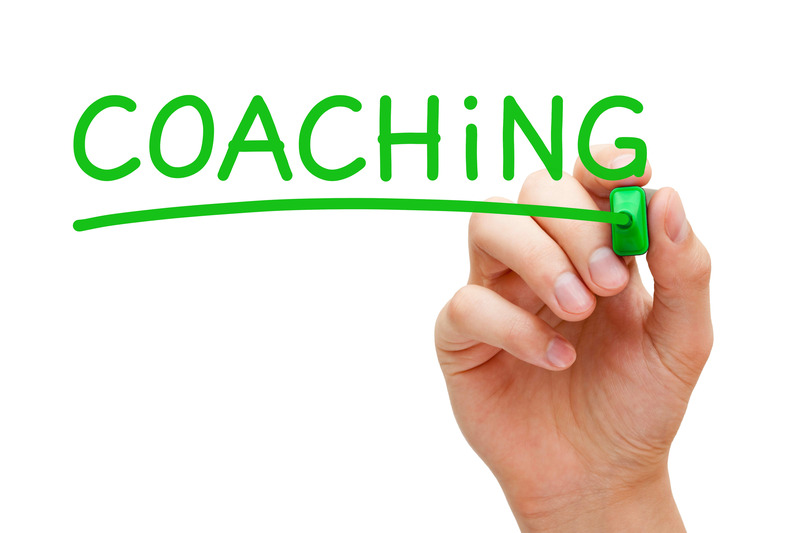 Coaching is a one-on-one, personal communication between two individuals, in which one is the coachee, and the other one who is more knowledgeable and has a wider experience is the coach. Through it, a coachee gets the advice and guidance of the coach on how to develop one’s self and become competitive enough in the area they chose. It is more of helping you discover your capabilities and skills and using them to achieve your goals based on your preferences and values. Boost in self-esteem and self-confidence. Gives clarity of your goals and objectives, helping you focused on the things that you should attain. Develops self-awareness, helping you identify your strengths and weaknesses. Enables you to develop skills and strategies of your own that would help improve not just you but also the people you are working with, and of course, your business. Enables you to have understanding with the things that is happening around you as well as to the people you are with.